Get ready for spring! I do not like the dark days and look forward to turning the clocks ahead and having longer daylight hours. How about you? Here are some photos of some of the spring and Easter ideas I have used over the years. There are other articles if you pull down the blog menu and go to the “Holiday” category. I hope these ideas inspire you! 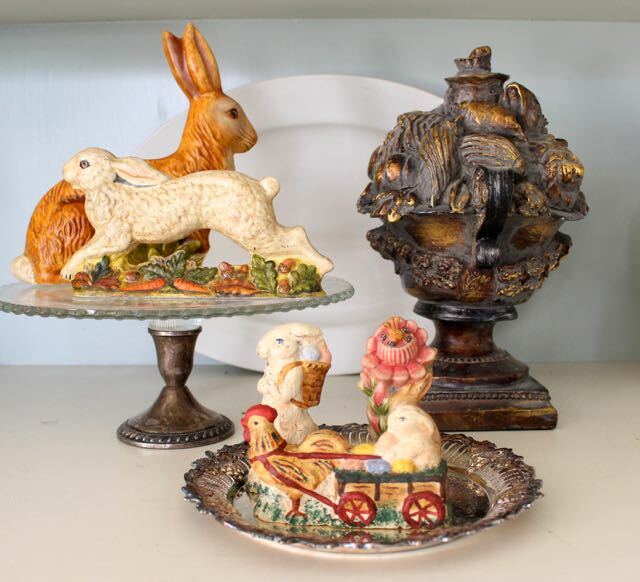 on Spring and Easter Decorating!